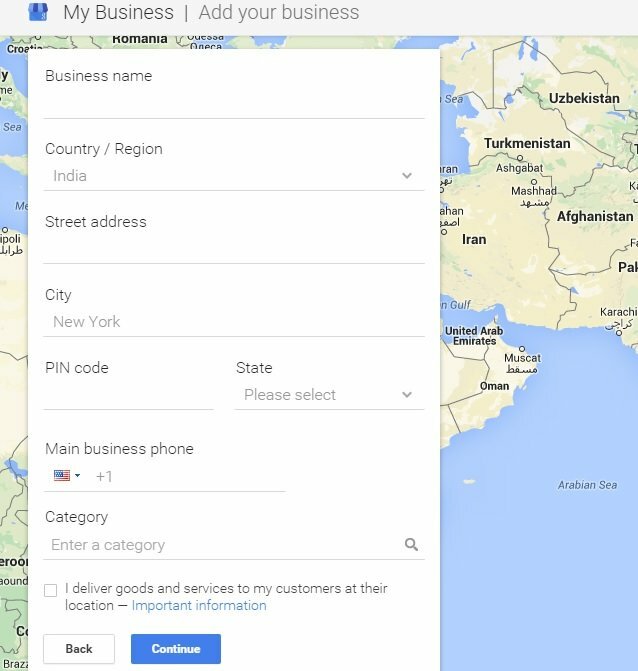 With a Google My Business you can connect your Google maps, Google+, Insights, Reviews and Analytics into one dashboard application. This allows you to manage all these services from the one place which is a great convince. In addition to this it will allow your business to be found easier in Google search results especially in the local plus pack which can result in a lot more website traffic. If you’re new to local SEO, setting up a Google Business Page is one of the first steps you should take. It is noted that Google business page account for about 20% of local SEO ranking factors, so it is important to get started on it ASAP. Studies show that when a person searches for a product or service near them, there is a high chance they are a potential customer. Typically, 50% of people who conduct a search for a local business will contact the business that day. Therefore it is critical to set up and optimise your Google Business page to improve the chances of customers choosing your business over your competitors. Step 2: Go to Google My Business and select “Start now” in the top right-hand corner. Step 3: Enter your business name, if your business shows up as one of the drop-down options, click it, and if it doesn’t show up, continue to fill in all the information as needed to set up your listing. If you business has been claimed by someone else already, click here to claim it back. With more people using Google to find businesses it is no wonder why Google is constantly adding new features to their platform. Taking advantage of the advance features will allow you to maximise your local search visibility. We’ve include three new features that we believe you should implement straight away. Google posts is a new feature to Google My Business that allows business owners to post content directly to the My Business platform. 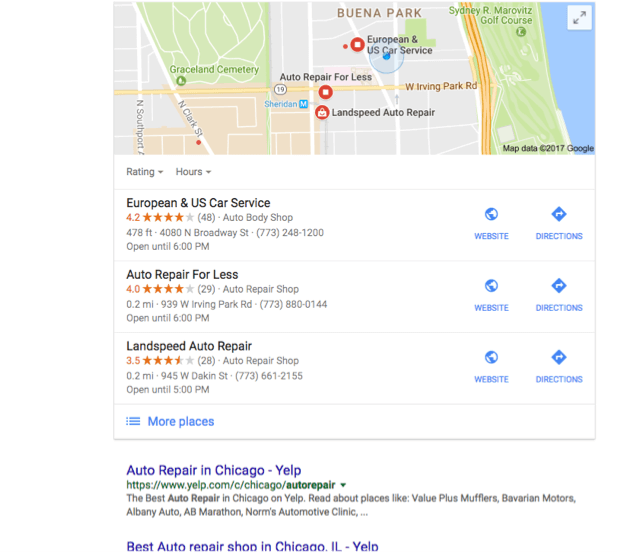 These posts will show up in the right-hand side of the search engine results page (SERPs) on your My Business dialogue box (on desktop) and on top of the SERPs on mobile device. Google posts are like website blog posts, you can post up to 300 words, add images as well as a call to action. The Q&A feature allows your customers to ask you questions about your products or service. With this feature the answers will be displayed for other customers to see. The great thing about this feature is it will help increase inquiries from people that are looking for answers to frequently asked questions. With the direct message feature, you can set up a direct number that visitors can use to send a text message too. When this feature is set up, users will see a message button on their devices. With this feature you can set up an auto-response message.